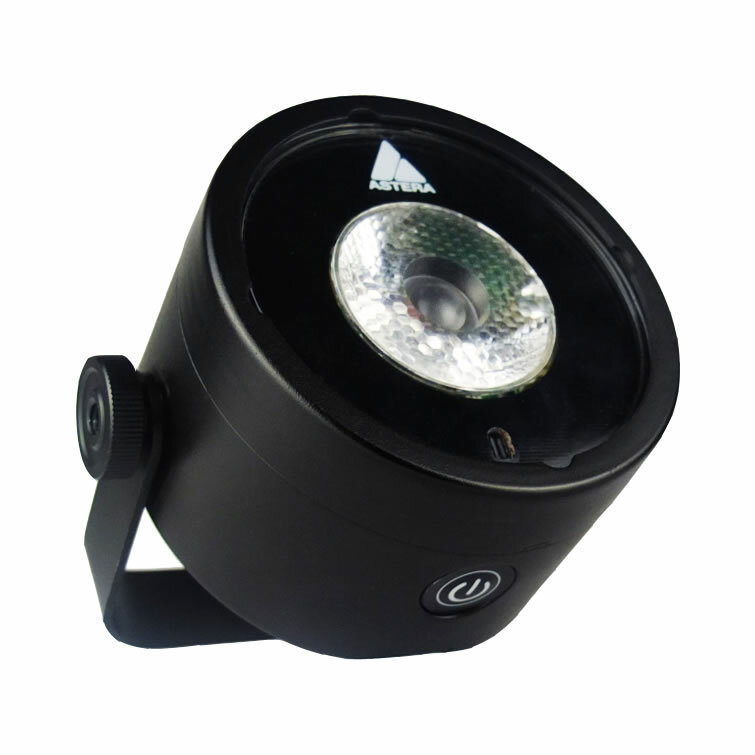 The Lightdrop™ is an easy to use, IP65 waterproof, Battery powered RGBW wireless spotlight. 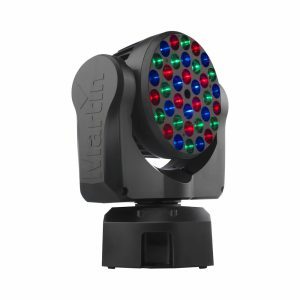 With its magnetic underside it can be hung from ceilings, walls or under tables, or it can be used as an angled spotlight with its adjustable stand (included). The Lightdrop™ is also suited to light up translucent PE objects. Categories: Decorative Lighting, LED Products, Outdoor Fixtures. Tags: Astera, battery_LED, decrotive_led, light_drop, lightdrop, wireless_led.